Start working and stand out with these Plant Silhouette Vectors. These new free plant silhouette vectors are a perfect fit for your projects. 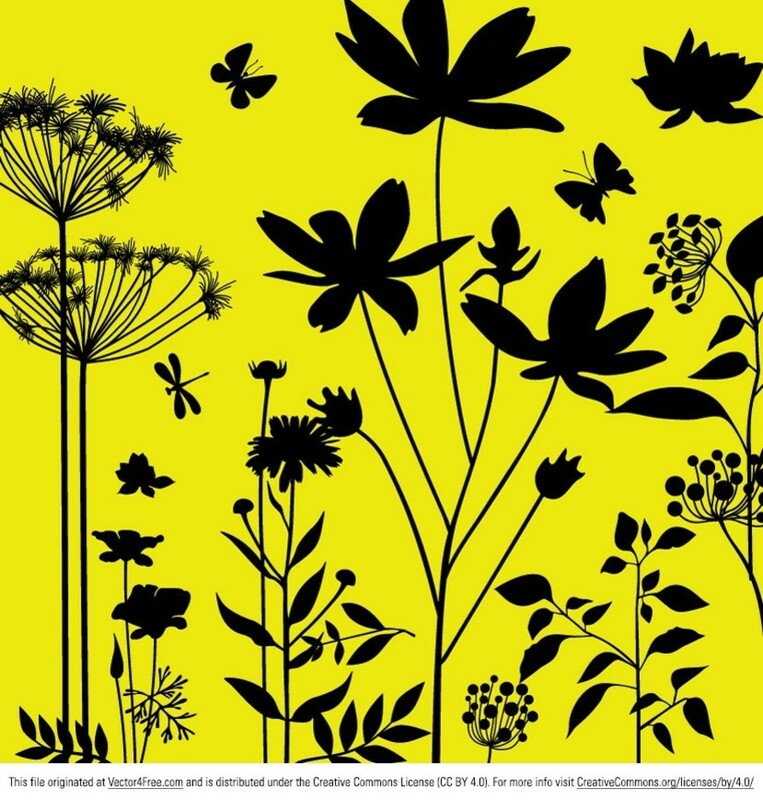 Created black on a yellow background you can modify the plant silhouette vectors to be any color you desire.